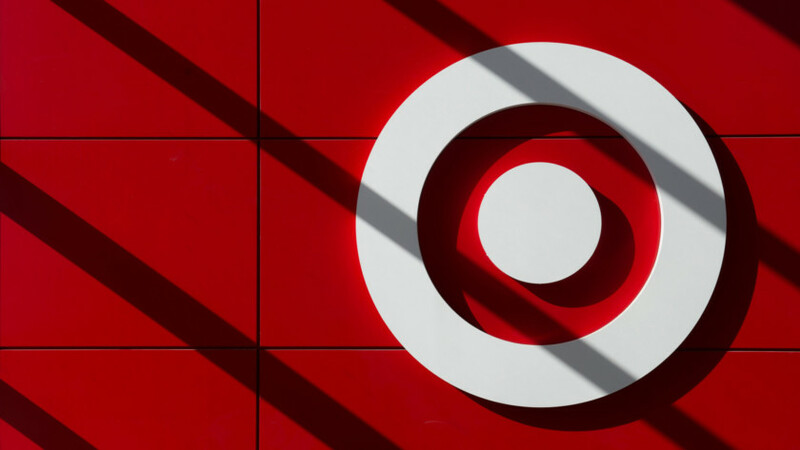 Black Friday 2018 is always one of the biggest shopping events of the year, especially at Target. The retailer is somewhat surprisingly a great place to get discounts on all sorts of tech products. Here’s a look at some of the biggest tech deals you can get at Target, either online or in its stores, during Black Friday. Keep in mind some deals may cause sudden sellouts on a few products.